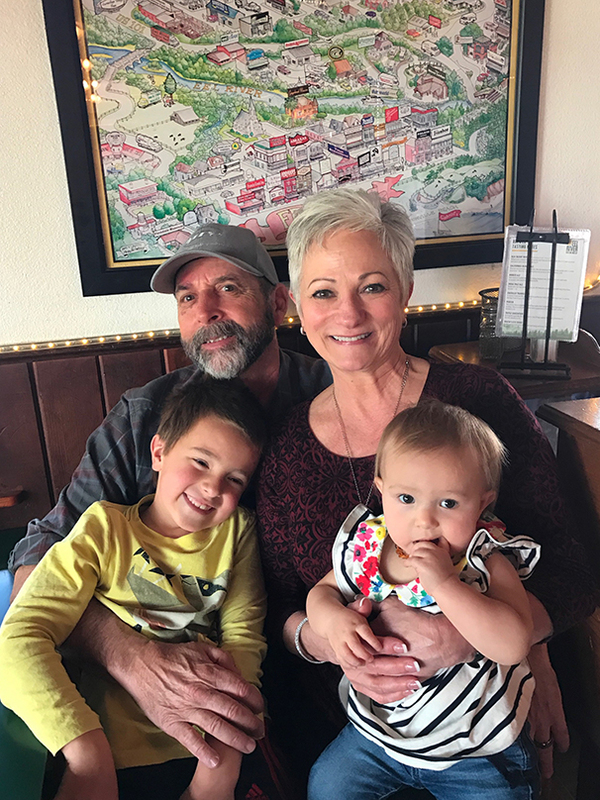 It is with great respect that Eel River Brewing Company announces the retirement of co-founder and CFO, Margaret Frigon. Her contribution to the company spans over 20 years. She helped build the brewery and its pub and restaurant from the ground up in Fortuna. Frigon said that nothing could have prepared her for the roles she’s played at Eel River Brewing. She and co-founder Ted Vivatson always wanted the company to be big, but the way the brewery grew was a natural evolution. The two were married when they broke ground on the historic site of the Clay Brown Redwood Mill in 1995. Raising 4 small children was their primary focus as they started the business, “you put your nose to the grindstone, keep your head down and just keep going and before you know it…” she muses. When asked about big moments that stand out over the years, Frigon recalls when Eel River won their very first medal – a Silver for Ravensbrau Porter – at the Great American Beer Festival in Colorado. She tells the story of how they were new to the event and had no idea what to expect. As she and Vivatson sat in the audience listening to the winners for each category, she never thought they’d hear their names being called. The look the two shared was of complete shock – “Are you freaking kidding me? !,” she laughs. This was pre-cell phone era – in 1997 – and after the ceremony there was a mad stampede to the banks of payphones lining the walls in the lobby as all of the winners ran to share the news with the folks back home. Eel River went on to win a Gold at GABF the following year for their Climax California Classic American Style Amber Lager in 1998. She said that one “put her over the edge” and she remembers “crying her eyes out” at the Denver Chophouse completely ecstatic and elated. As the years passed, while Vivatson focused on growing the brewery operations, Frigon took on the duties of running the pub. The restaurant on Alamar Way is one of the busiest in the county. She looks forward to coming in and sitting at her favorite table now that she’s retired. She said going into retirement she was terrified thinking she wouldn’t know how to handle it, but now that she’s in it – she loves it! The responsibilities have been taken off her shoulders and the weight of running such a busy business is melting away.